Kyra was hoping for a peaceful holiday at Bella Flora—a last gathering before a wealthy, mystery tenant moves into the home she’s been forced to rent out. 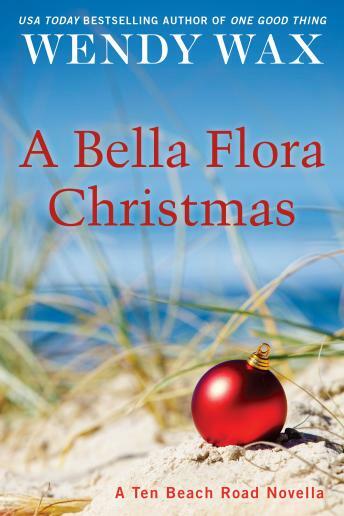 Instead, she must make a life altering decision by New Year’s—a decision that becomes even more difficult when unexpected guests arrive at Ten Beach Road on Christmas Eve. Now Kyra, Maddie, Avery and Nikki will need to pull together to secure Bella Flora’s future, as well as their own.